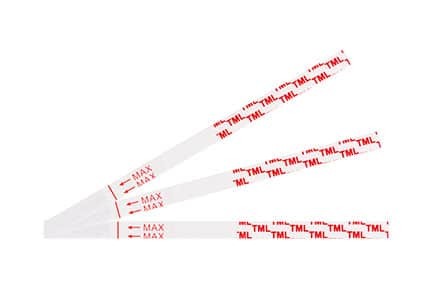 Get TML test strips as low as $0.29 a strip. 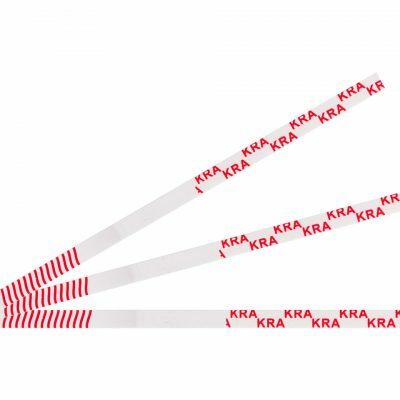 You can get them in a pack of 50 strips. 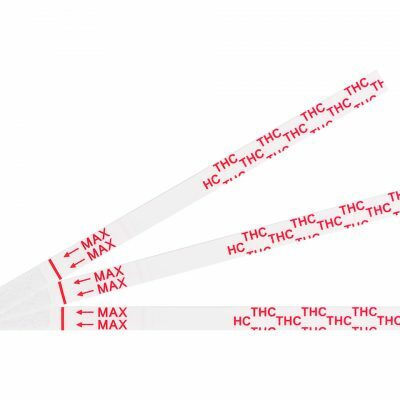 Convenient to use, our TML test strips enable users to perform Tramadol testing with complete ease and without seeking assistance. The TML test strips provide quick results within five minutes. 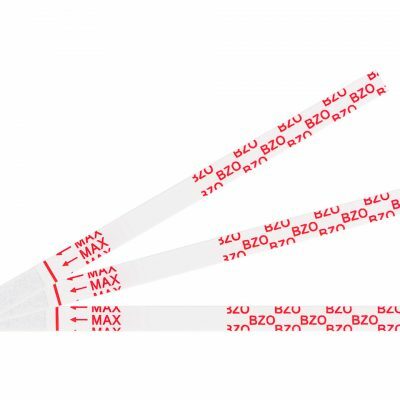 Our TML testing strips possess a cutoff level of 100 ng/ml. Remove the the TML test strip from its sealed pouch, or remove from the canister, and use it as soon as possible. For the best results, the test should be performed within an hour. The canister should be closed tightly after removing any strips. Hold the TML test strip by the end, where the product name is printed. To avoid contamination, do not touch the strip membrane. After the test has finished running, remove the strip from the specimen and place it on a non-absorbent flat surface. Start the timer and wait for the colored band(s) to appear. The result should be read 5 minutes. Do not interpret the result after 10 minutes. External controls are not supplied with this kit. It is recommended that positive and negative controls be tested as a good laboratory practice to confirm the TML test procedure to verify proper test performance. Two colored bands appear on the membrane. One brand appears in the control regions © and another band appears in the test region (T). Control band fails to appear. Results from any test which has not produced a control band at the specified read time must be discarded. Please review the procedure and repeat with a new test. If the problems persist, discontinue using the kit immediately and contact your local distributor.